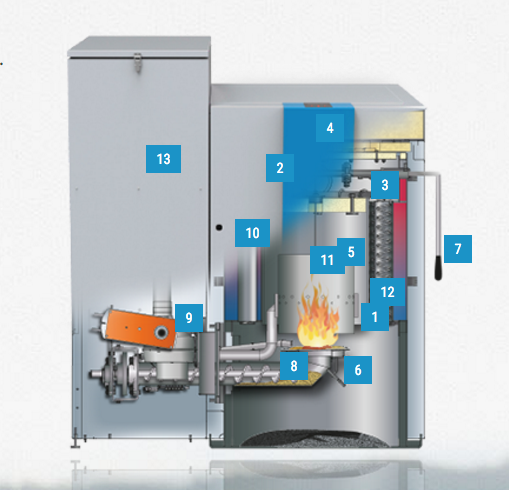 With the Easypell, you take advantage of an affordable and reliable boiler without major installation work and without much space requirement. You can replace your old fuel, gas or logs boiler without any modification of your radiators or underfloor heating installation. 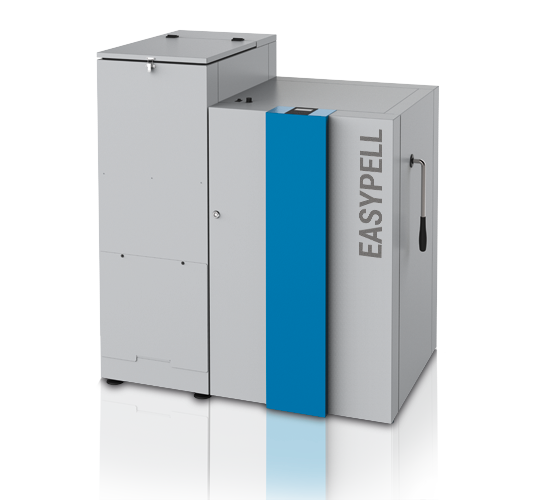 Easypell is compact: less than 1 m² of floor space – pellet storage included! 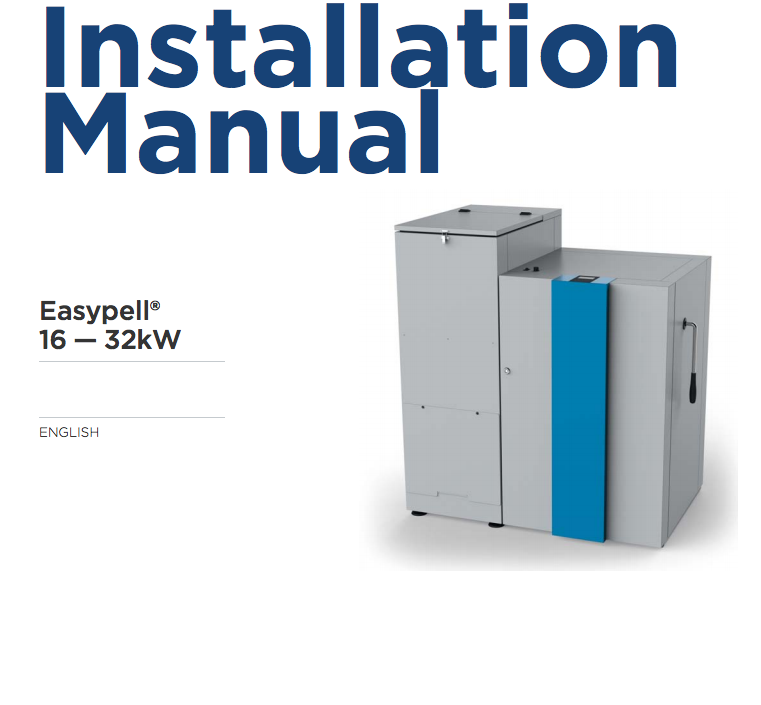 The Easypell can be installed in a basement, garage, outdoor-building or in your current boiler-room.